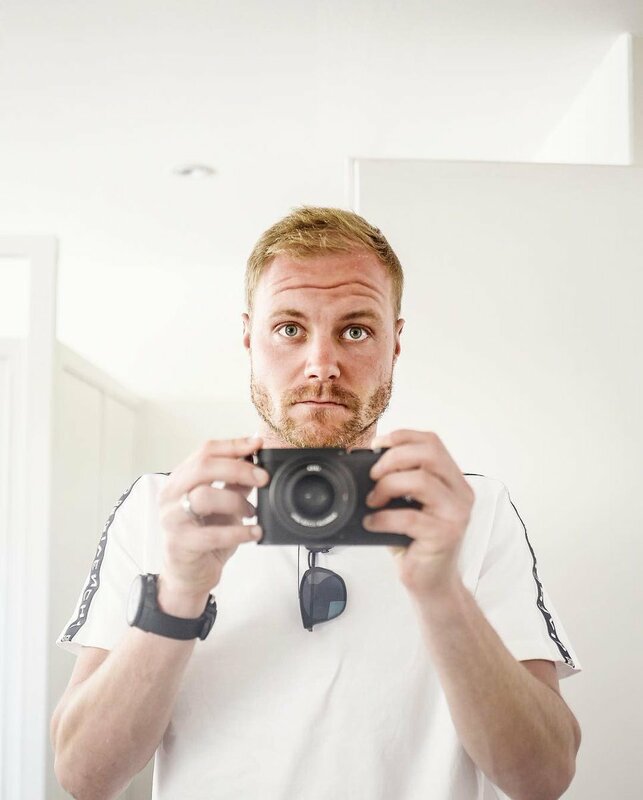 A couple of months ago, just after the new year, Valtteri Bottas uploaded a picture of himself on social media. It showed him sporting a beard, to seemingly signify a change in appearance to change himself. 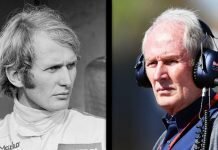 In addition to the physical changes, the Finn has also said that he has altered his driving style in 2019. The 29-year-old plans to play less as a wingman and more on par with Lewis Hamilton. The Russian Grand Prix in 2018 was a prime example of the role division in the Mercedes camp. 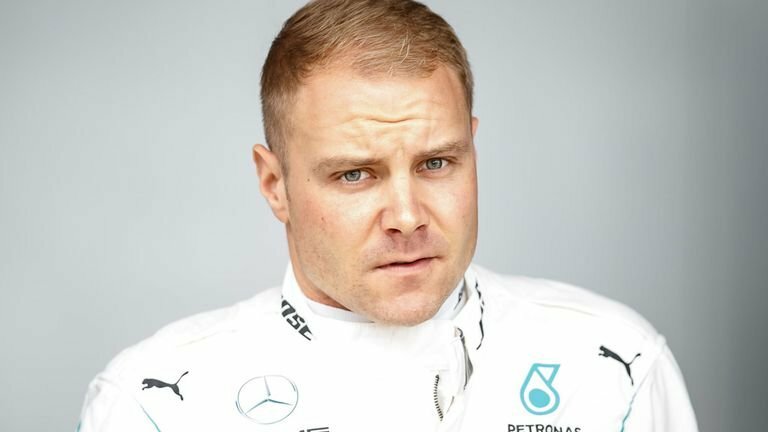 Bottas, stuck his W09 on pole position and was leading all race. However, he was ordered to stand down by his team to let Lewis Hamilton pass, so the Brit could win the race for the Silver Arrows. Bottas was visibly shaken by this, and he says now this won’t repeat itself anymore. 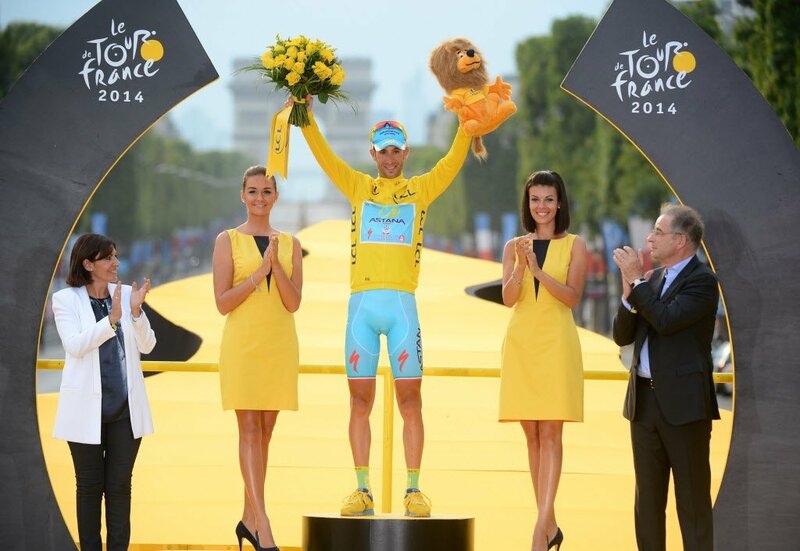 “I’ve always been a team player, but I’ve also found out there are limits to that,” the three-time Grand Prix winner said. “Sometimes you have to think about yourself. If I always support others and never think about my own results, I’ll never reach the goals I have. 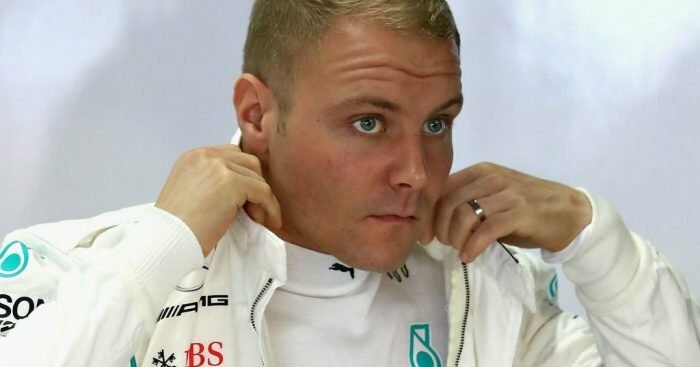 “It’s possible to be a team player but also think about yourself and that’s what I want to show this season,” Bottas continued. This means he won’t act in the same way if another team order like in Russia presents itself, so he says. 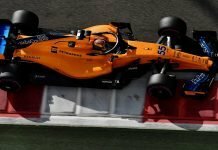 Whether that means he’ll ignore team orders or not isn’t clear, but if he does, that could get him into a lot of trouble. Esteban Ocon might be on the sidelines now, but defiance from Bottas to Mercedes like that could cause Toto Wolff and crew to relegate Bottas.